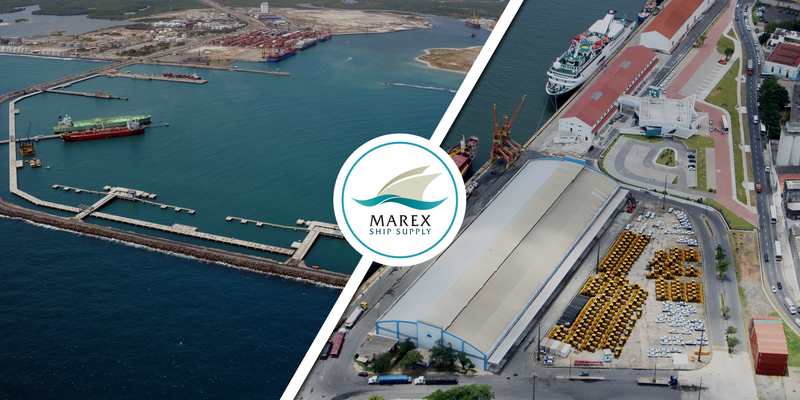 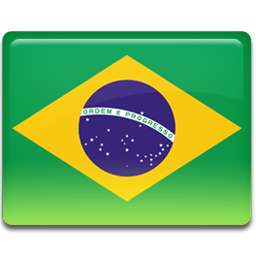 Headquartered in Fortaleza, Brazil MAREX is a general ship supply company established in 2007. 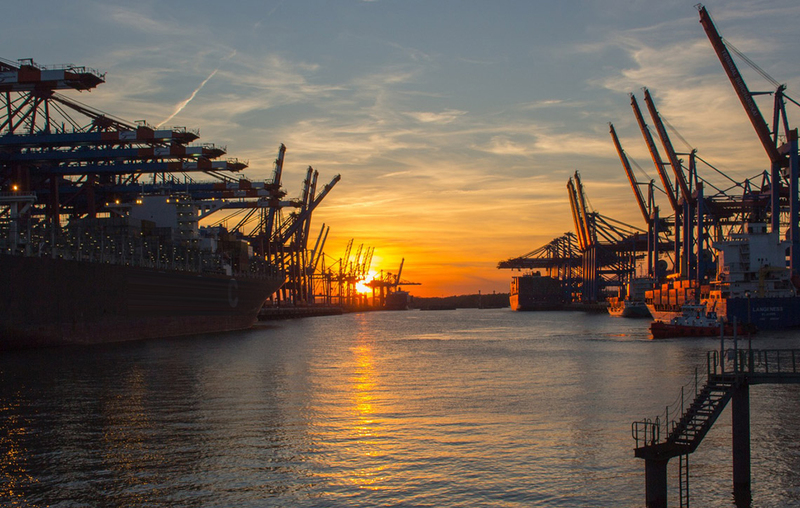 In addition to Fortaleza our enviable infrastructure also allows us to serve numerous Ship Owners; Ship Management and Catering companies from all over the world in the ports of Pecem, Termisa, Natal, Cabedelo, Recife and Sao Luis (all of them located in the northeast region of Brazil). 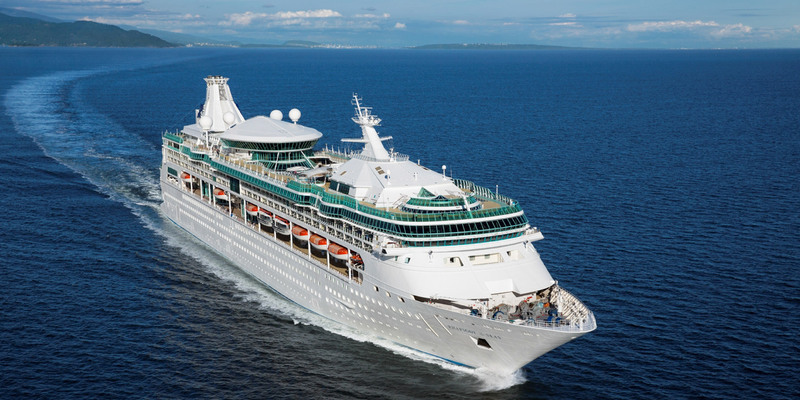 Our supplies and services include fresh produce, dry and frozen provisions, slop chest, cabin, deck, engine, electrical, safety stores, industrial gases, chemicals, lubricant oils, B.A. 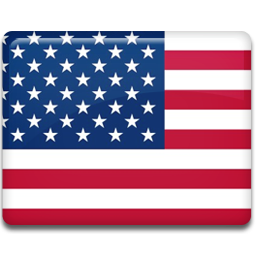 charts & publications, marine paints, specialized technical services and many other ones. 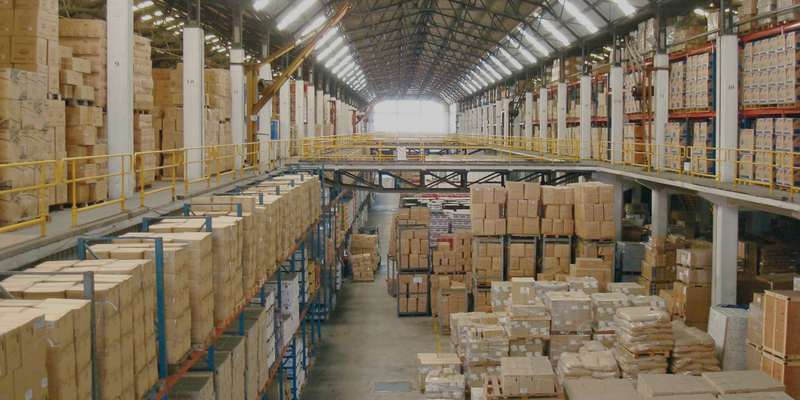 Our team is staffed with top quality professionals with over 30 years of experience in the shipping industry, our warehouse is fully and modernly equipped with an area of 1000 square meters (cold storage compartment not included) and our team is standing by 24 hours a day, 7 days a week to always attend our several customers promptly. 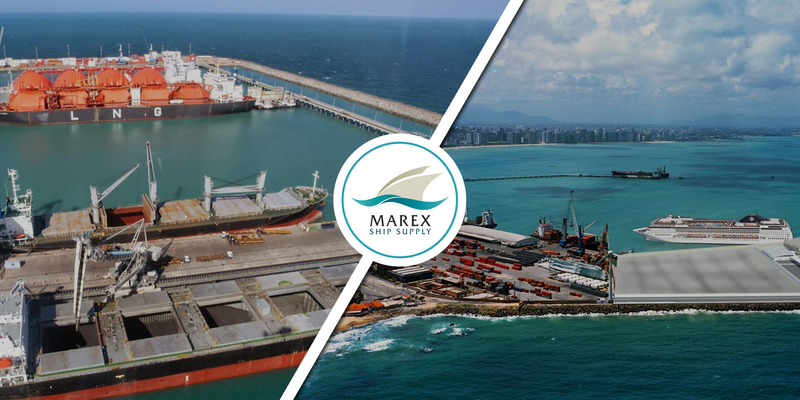 MAREX is member of IMPA, ISSA and ABFN (initials in Portuguese language for Brazilian Ship Supply and Services Association) and we are constantly developing modern methods in how to best serve our customers through supply chain solutions. 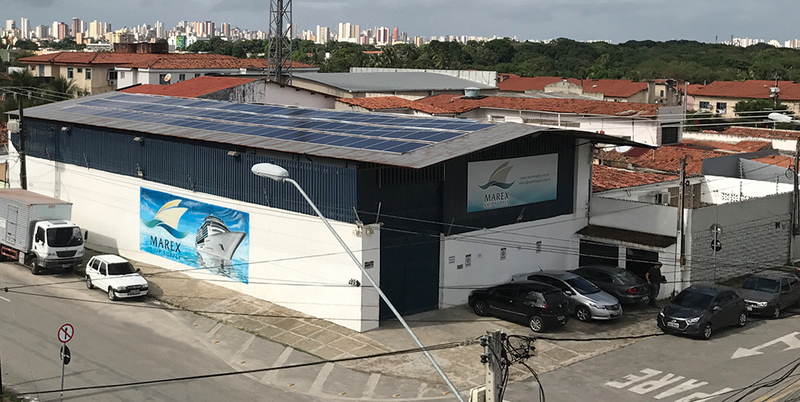 Last but not least we are committed with a clean and better energy being the only ship supply company in Brazil powered by photovoltaics.